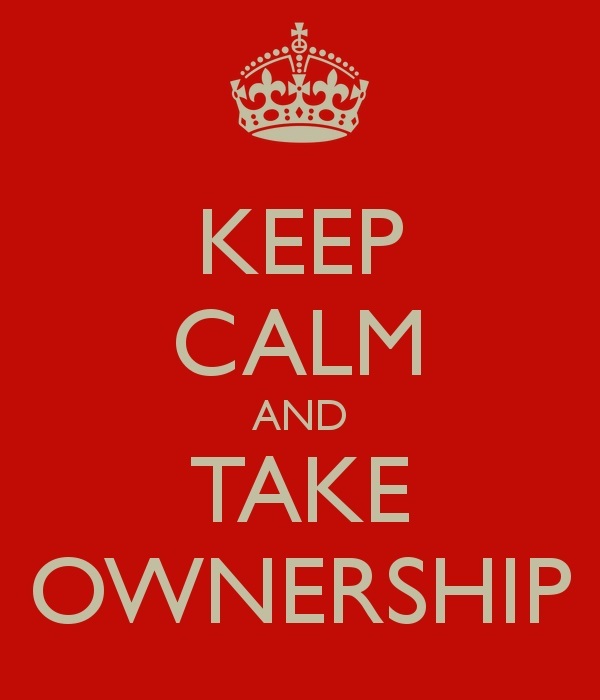 Small businesses should be well versed in the importance of ownership. However, there are still too many that take a pass at taking control of their destiny. A rising tide of social options has left many small businesses with paralysis by analysis. Social is definitely part of a tool box (including mine as you’ll see below), but social channels are focused on their business plan. Here are three ways to give your plans a business improvement loan and take ownership. 1. Own Your Website – A recent survey of small and medium size businesses in the U.S. and U.K. showed that 45% still don’t have a website let alone a mobile optimized site. A good website doesn’t have to involve bells and whistles, but it needs to be viewable on multiple platforms because that’s how customers are finding businesses – via mobile device or tablet. You also want a Content Management System (CMS). This enables the ability to post offers, info or important reminders to a spot(s) on your website without the need for the web designer to do it. 2. Own Your Data – Get to know your customers and how they use your business. Collect data – especially an email address – and make sure you know about interests or how they shop with you. Use Google Analytics or another of the many options available for web tracking. You will see what people look at on your website. You will also be able to look beyond your POS report each day. Customers will tell you what they want. 3. Own Your Message – Email marketing is still a valuable resource which is why email addresses (and the permission to use them) are so important. Constant Contact, Emma, Vertical Response and Mail Chimp are just a few of the great, user-friendly tools that are reasonably priced and effective at communicating with your customer and tracking the results. It takes some time, and a little experimentation, to put good emails together, but it can pay dividends in sales. Remember, as customers become more connected there’s only one rule for small businesses – take ownership! 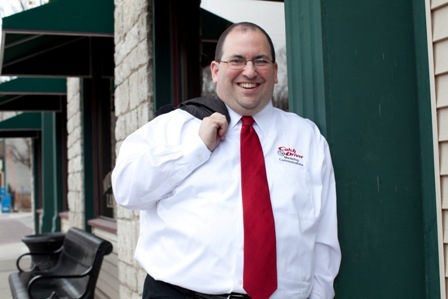 Glenn Kass and Catch Driver Marketing are here to help get your ideas on track. Find out more at www.catchdrivermarketing.com. Also, “Like” www.facebook.com/catchdrivermarketing, “Follow” www.twitter.com/catchdrivermarketing, or “Add” www.google.com/+GlennKass. This entry was posted in Advertising, Communications, Leadership, Marketing, Planning, Sales, Social Media, Uncategorized and tagged Catch-Driver-Marketing, Catch-Driver-Marketing-Quad-Cities, CMS, content-management-system, data, Glenn-Kass, leadership, Marketing, marketing-data, ownership, Quad-Cities-Marketing, Quad-Cities-Marketing-Public Relations-Branding-Event-Management, small-business-marketing, small-business-ownership, small-business-social-media, small-business-website, Social Media, social-media-marketing, web-CMS, web-content, website-CMS, website-content. Bookmark the permalink.